One of the summer’s biggest traveling rock shows, the Rockstar Energy Drink Uproar Festival is hitting the road again this summer. For heavy rock fans in the central Florida area, mark September 3rd on your calendar and check the Uproar Festival website for ticketing information later today. The event will again be held at the 1-800-Ask-Gary Amphitheatre and should be a lot of fun. Heading the mainstage lineup, Avenged Sevenfold is joined by Three Days Grace, Seether, Bullet For My Valentine and Escape The Fate while the Best Buy Music Gear Stage features Sevendust plus Black Tide, Art Of Dying and The Black Cloud Collective. No matter if you call it the Avalanche Tour or the 98Rockfest, this show will feather some of the biggest names in hard rock. 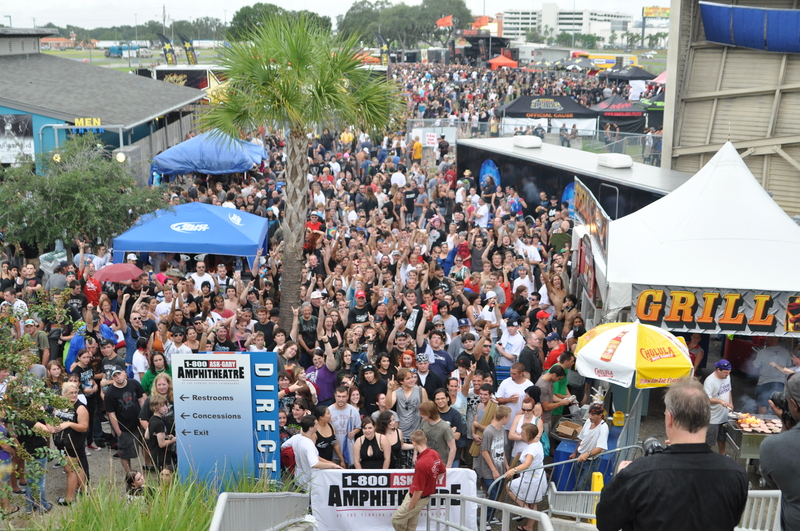 This year’s event will take place at the St. Pete Times Forum in Tampa, Florida on April 2nd. 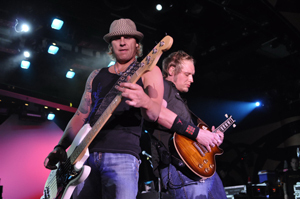 Headlined by 3 Doors Down, the show will also feature Seether in addition to the bands from the Avalanche Tour. The first annual Avalanche Tour brings together some of the biggest names in rock for a massive North American winter trek. This year’s tour runs from March 24-May 8 and features Stone Sour, Theory of a Deadman, Skillet, Halestorm and Art Of Dying. Tickets for most shows go on sale Saturday, February 5. A special fan club pre-sale will begin Tuesday, February 1 through Artist Arena. Visit www.AvalancheTour.com for more details.